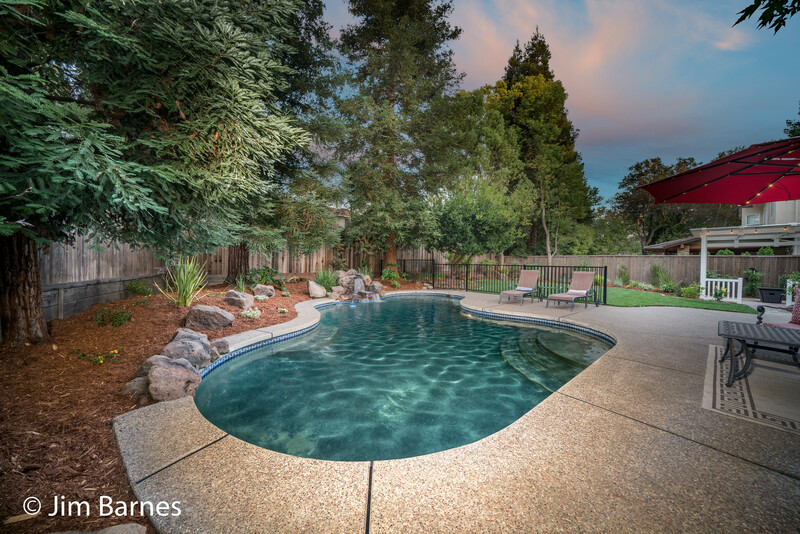 Folsom Custom Home with Pool! 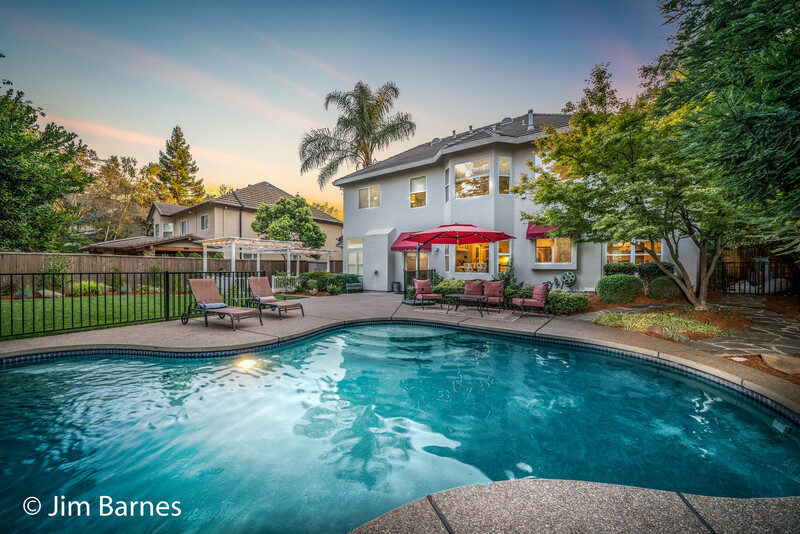 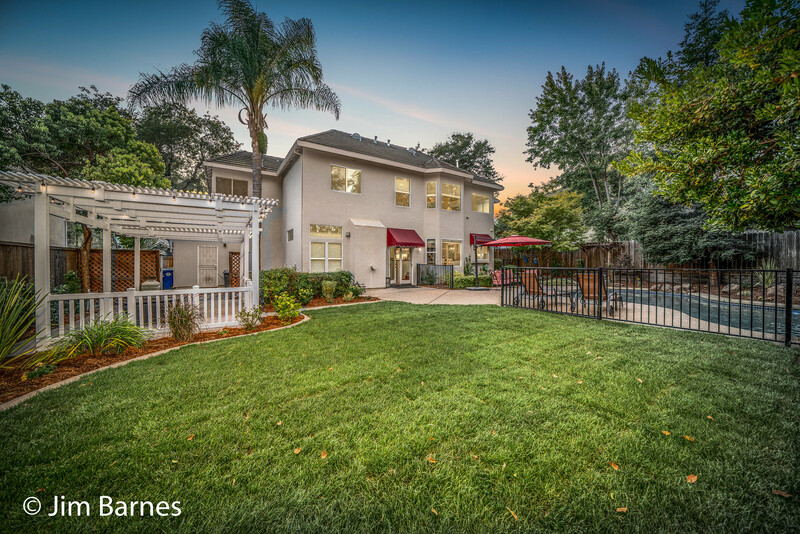 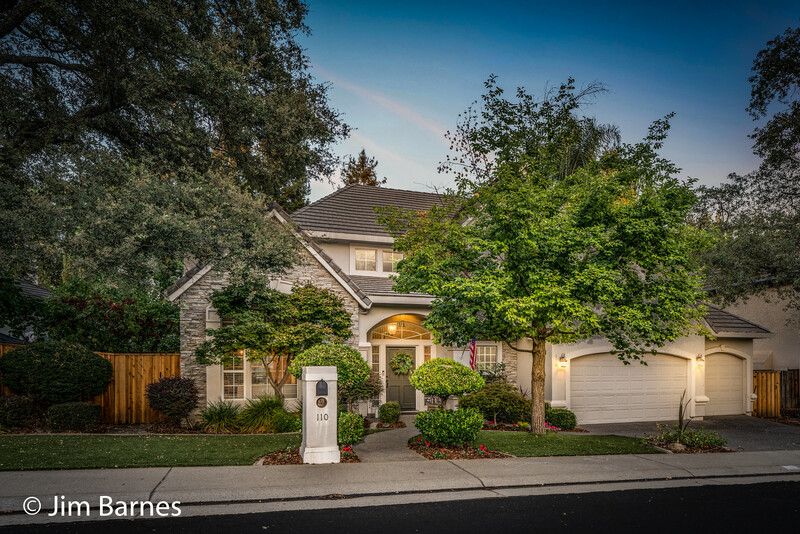 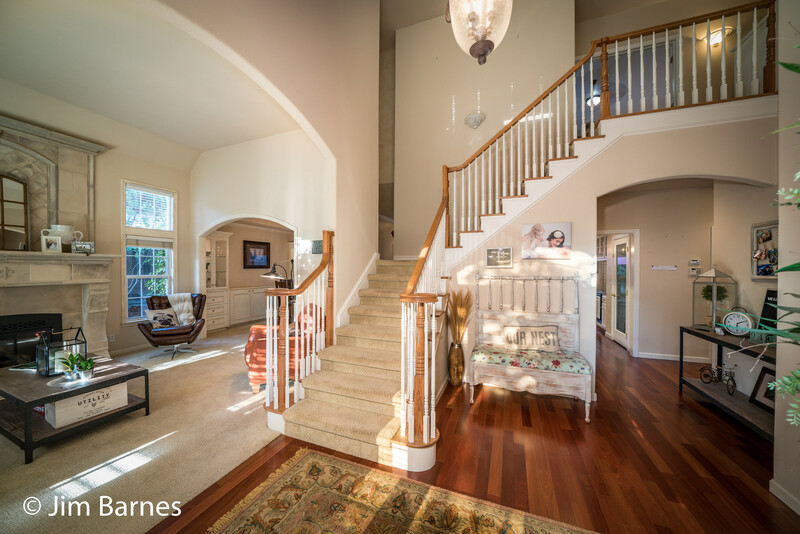 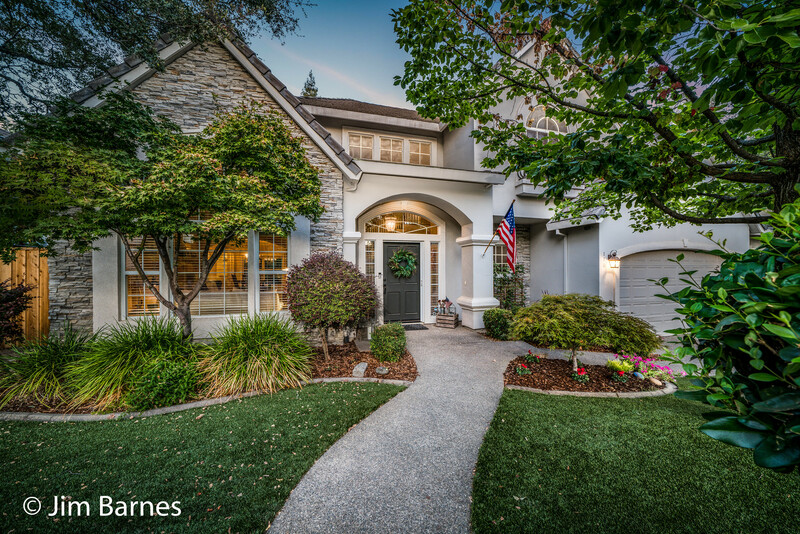 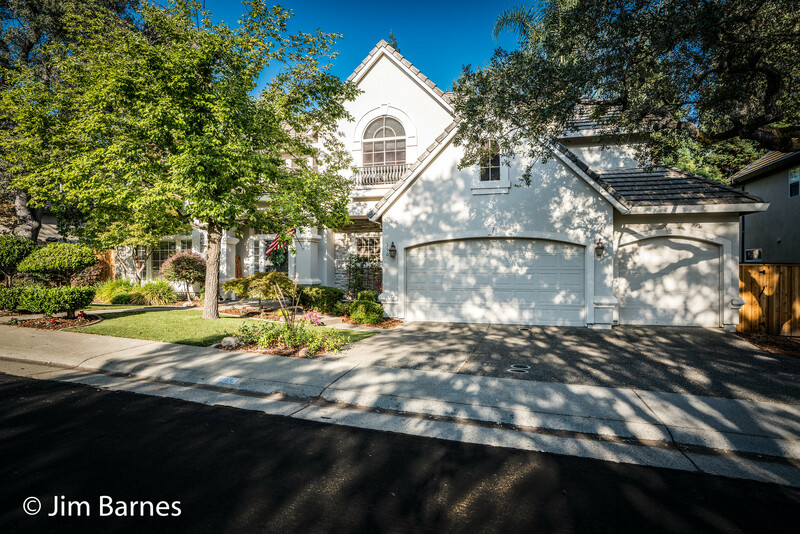 Impressive custom home situated in a private park like setting in the exclusive neighborhood of Hannaford Cross in Folsom. 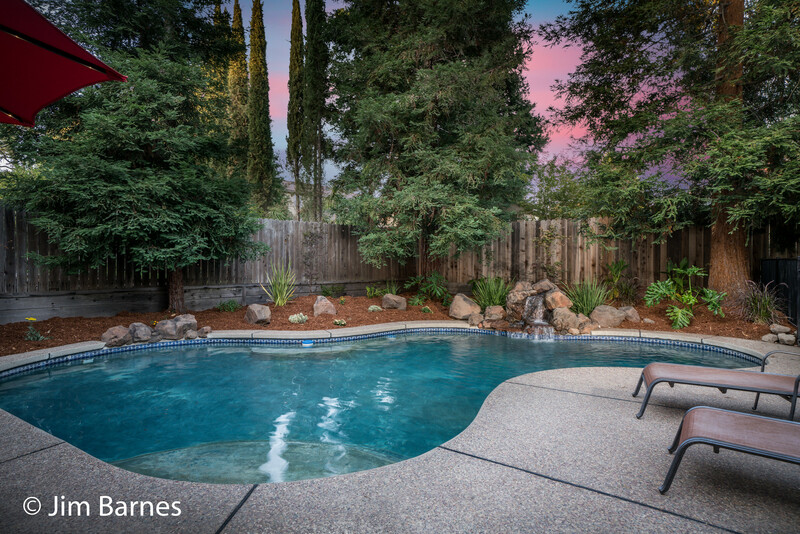 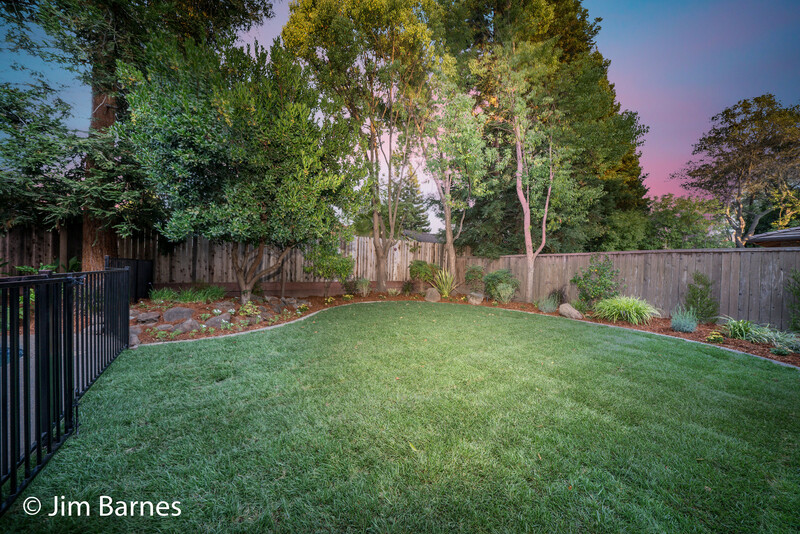 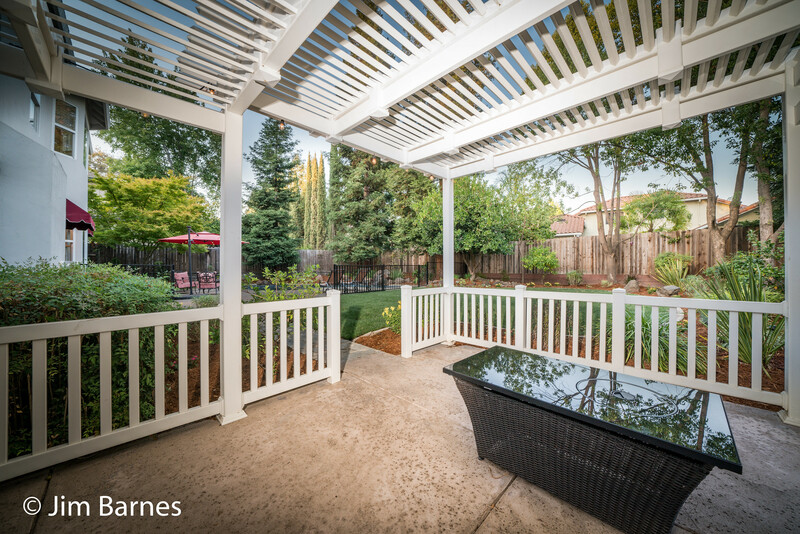 Versatile rear yard features a sparkling pool w/waterfall, pergola & generous lawn area perfect for entertaining. 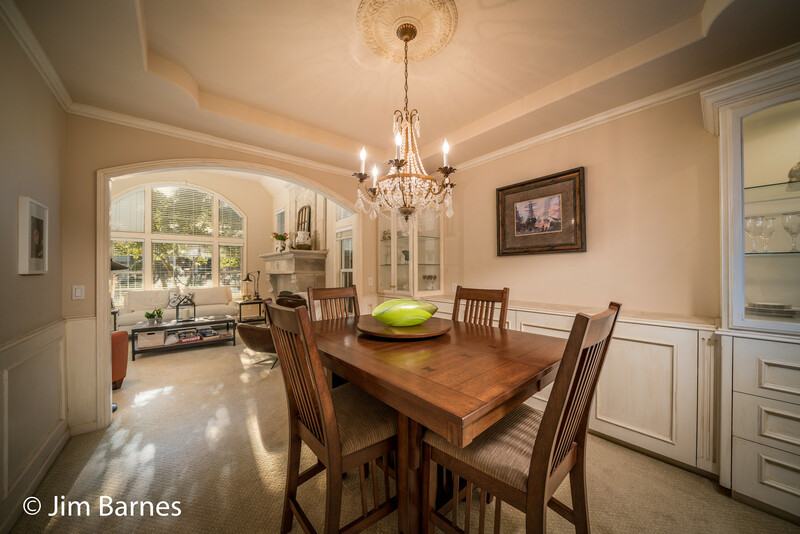 Interior boasts 4 bedrooms, formal living, dining, and separate family room. 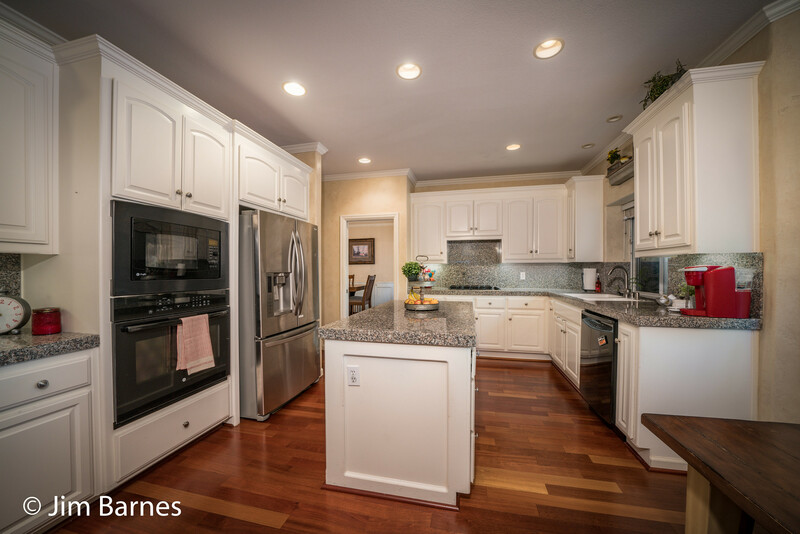 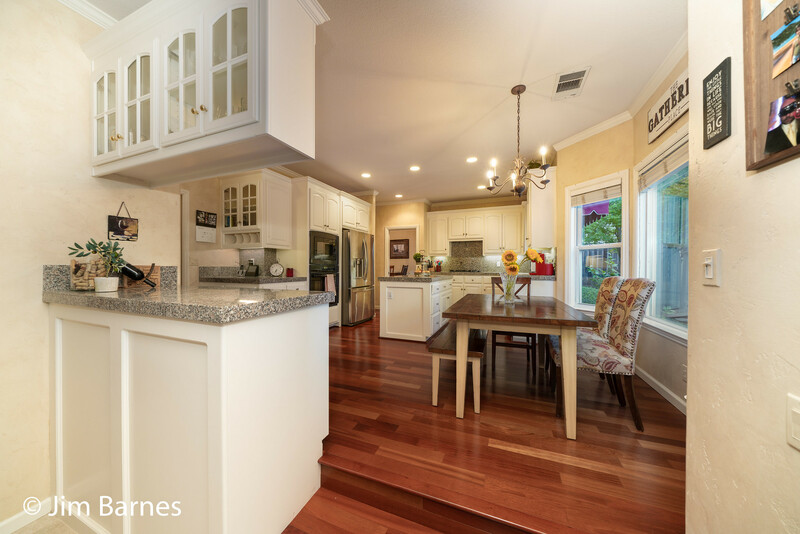 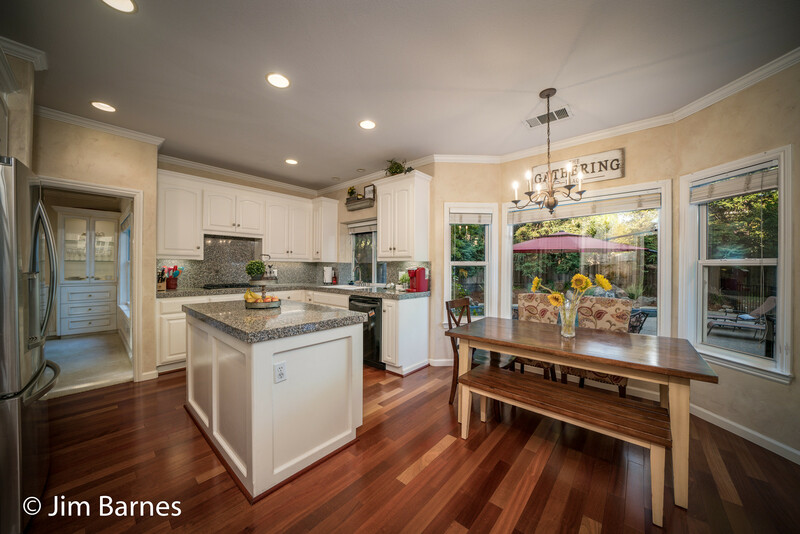 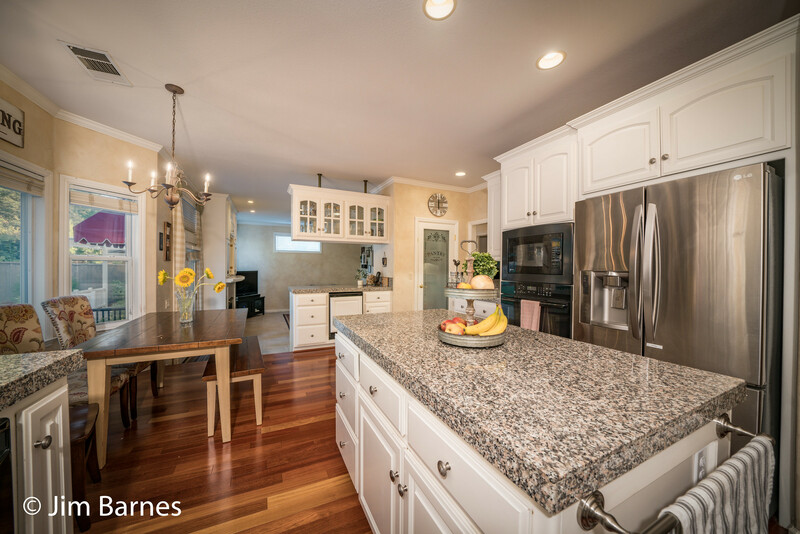 Spacious elegant chef’s kitchen features white cabinetry, granite counter tops overlooking the rear yard. 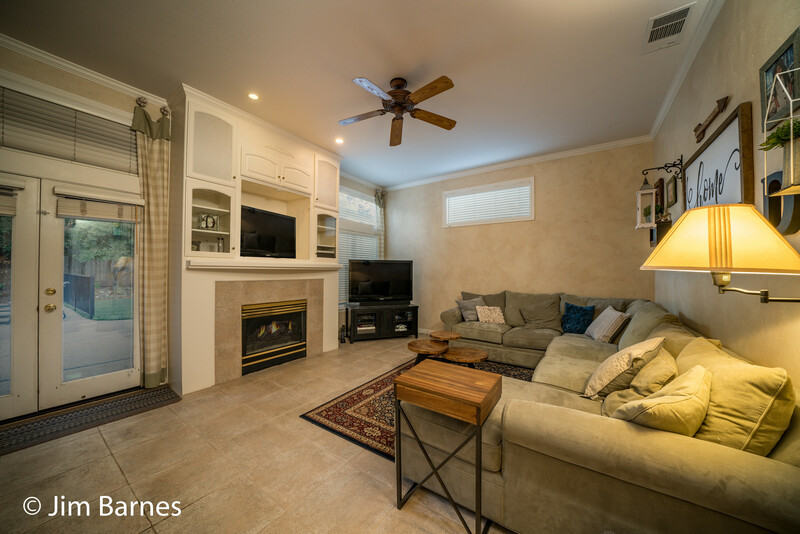 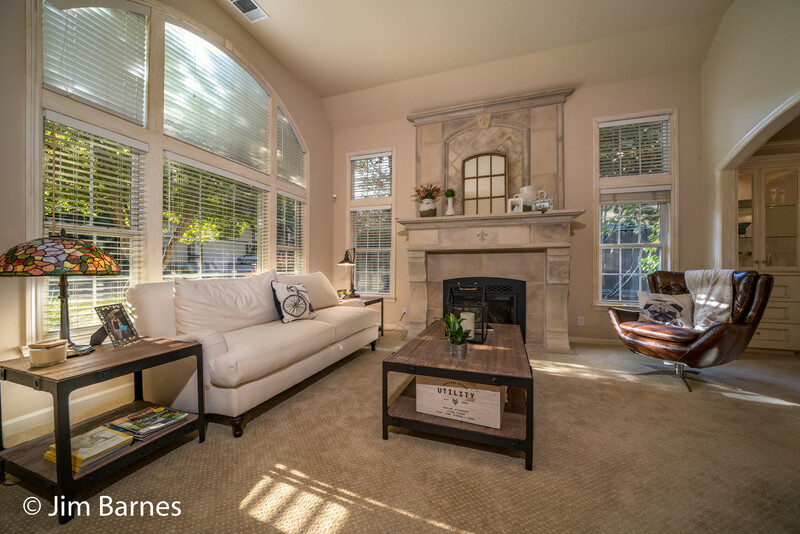 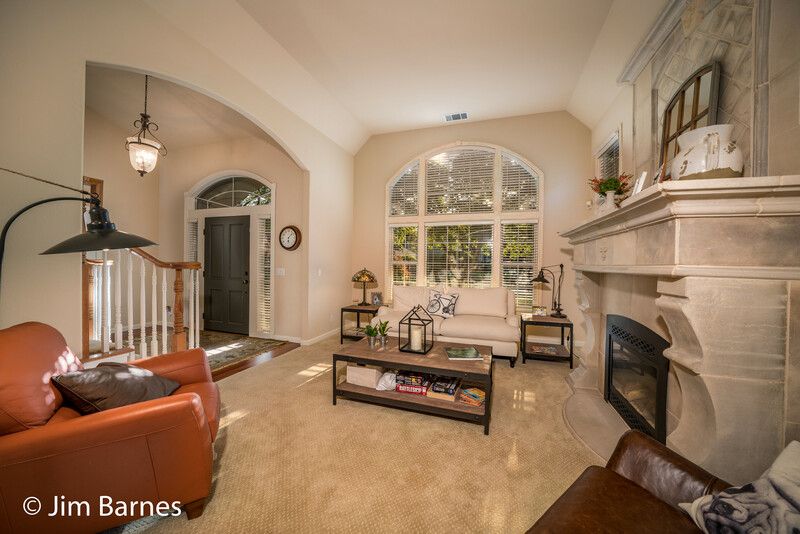 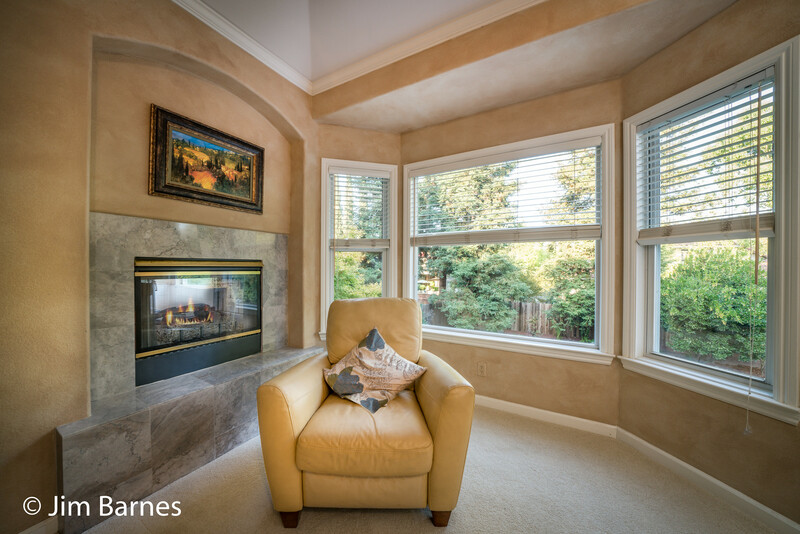 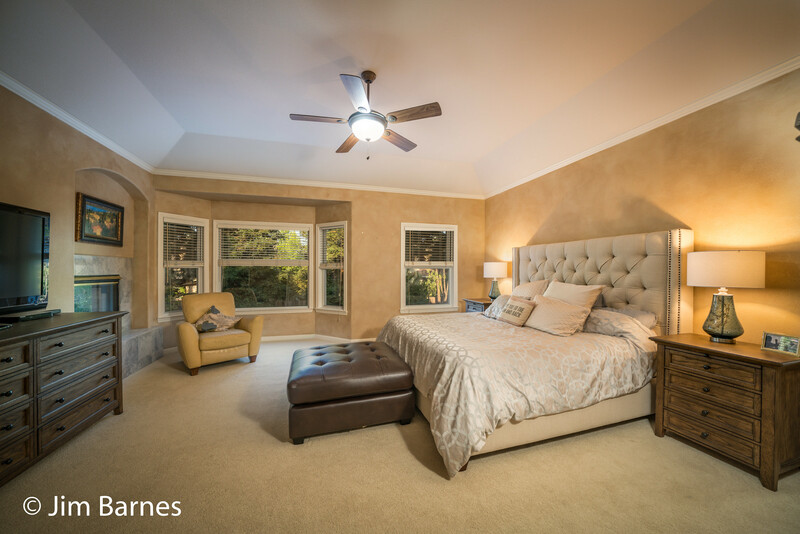 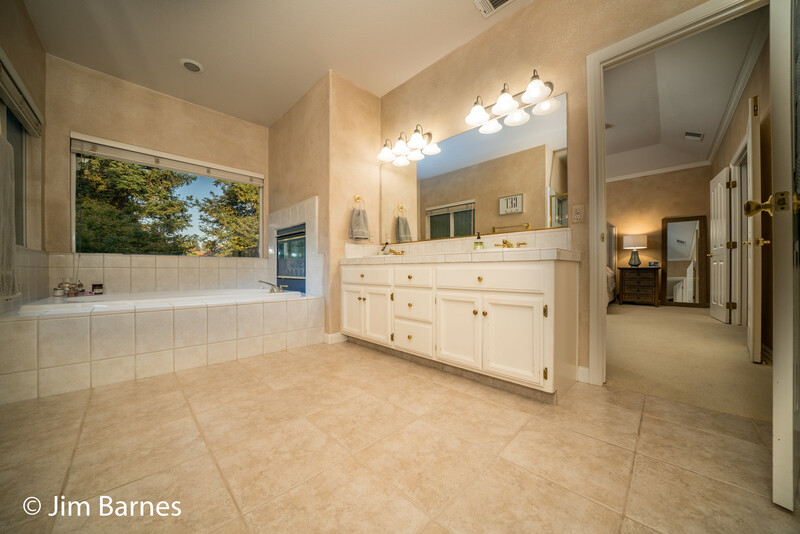 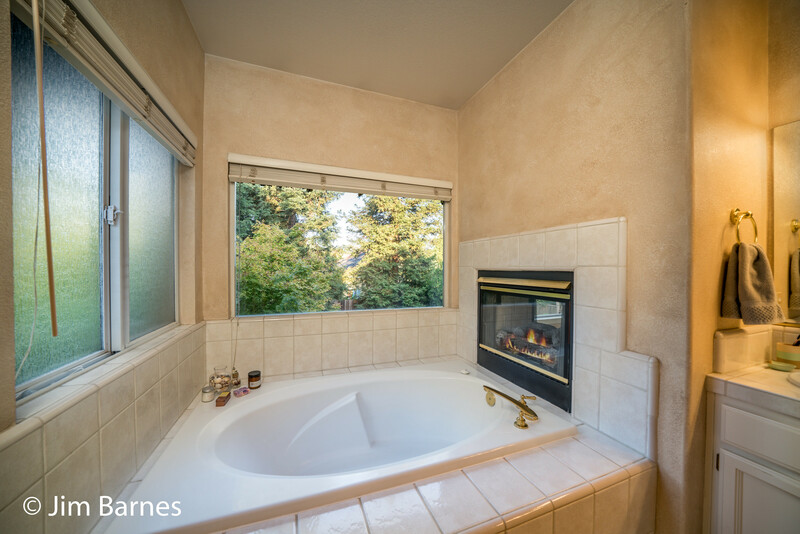 Gracious master suite w/ sitting area with look-through fireplace to the master bath.